My weight problem developed in elementary school. I began gaining weight rapidly around 2nd grade and I wasn’t the most athletically inclined so although I played outside at times, I was more sedentary than some other kids. I also loved soda and other junk foods —I was hooked on the sugar and other processed foods. I’m not sure what started this, but food provided me comfort. My weight was sort of maintained in junior high but once I went to high school, I got up to my heaviest. My dad was very ill in the hospital for a year and passed away after my freshman year. 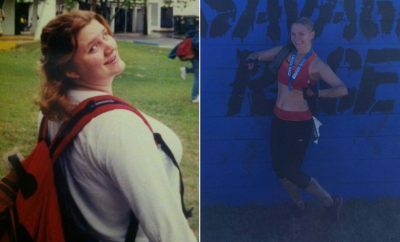 My weight began to spike again as I dealt with my grief and I had more access to junk foods on and off high school campus, so I turned to food to cope. I was extremely self conscious and I preferred to be in the background of things. I focused on my studies and while I excelled in school and had some friends, I never felt at ease in my body and I longed to be smaller. Sadly, I thought I would be deemed more worthy if I could change my appearance. I didn’t like being the center of attention and I didn’t enjoy many social events like dances. I would try to participate but it always felt like I was on the sidelines watching everyone else truly enjoy themselves. I was a senior in high school and my weight had ballooned to 215. I saw the doctor in the fall of 2003 and they worried that I could be diabetic. Luckily I wasn’t, but it felt like diabetes was inevitable. This was the beginning of my turning point. At the start of January 2004, something finally clicked. I decided to gulp my last can of Sprite and start my new life. I told myself to just try to stick with a doable routine and see if ANYTHING changed. I especially wanted to see if I could drop any weight before senior prom. My first step was to clear out the junk food so that there was no temptation around me. My mom helped me narrow down what I should be eating. I cut out all soda completely, all fast food and I walked to high school and back home every day. On some Saturdays, I would walk with my mom to my old elementary school and walk around the track. I didn’t see any physical results until I dropped 32 pounds. My friends and family noticed a difference in my appearance, but I couldn’t see it for a while. If it wasn’t for my weekly weigh ins and the way some clothes were fitting, I wouldn’t have known that my body was morphing. 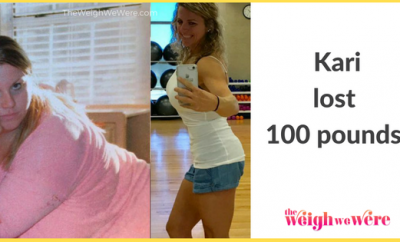 My main challenge was getting my nutrition in order and getting accustomed to exercise. To this day, nutrition is a struggle, but I can exercise with ease. 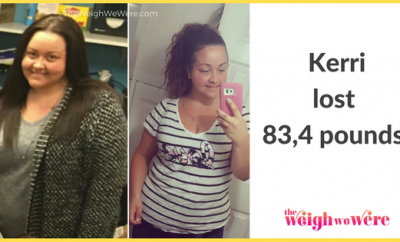 When I wanted to give up, I just kept reminding myself of all that the benefits I gained by losing weight and staying on the healthy track. Whether it was dropping several sizes or how happy I felt after completing a workout. Also, I kept reminding myself that I was indeed making progress, even if I wasn’t seeing it instantly. I overcame weight loss plateaus by switching up the healthy meals that I ate and by incorporating more or different exercises. For instance, in a week of a plateau, the next week I would add in a Saturday walk or slow jog and instead of eating the same meal for lunch daily, I would take a different dish to school. I hit my weight loss goal of 50 lbs within the first 6 months of my journey and then I focused on maintaining. 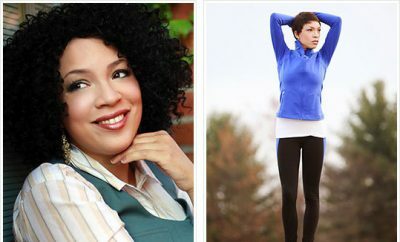 However, because college was around the corner in the Fall of 2004, I was nervous about “The Freshman Fifteen.” Once college began, I explored the campus and saw that there was a huge track where I could walk or jog and there was a fully equipped gym. I used the gym for the first time during undergrad and I even started going to exercise classes. 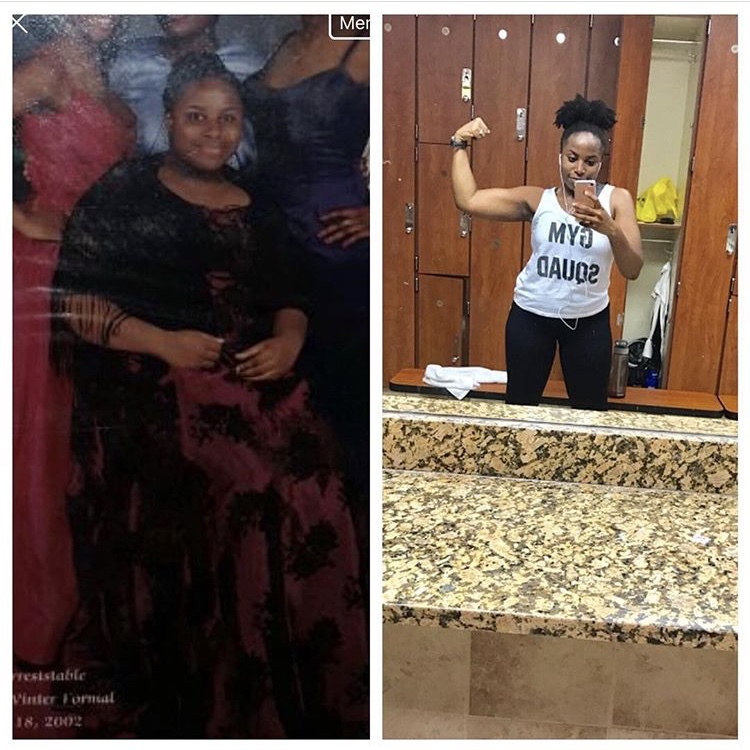 I fell in love with going to the gym so my workouts there, along with keeping my nutrition in check (for the most part), led to me dropping an additional 20 lbs over the next couple of years. Yes! I’m the most thankful for my non-scale victories like more confidence, higher self esteem, being able to shop for clothes without stress and being able to move around with ease. I also love the fact that I know when to reel myself back in and get off track, when I’ve back-slided for a bit. This has helped tremendously with my maintenance. I ate mostly simple carbs that were not satisfying and foods that were processed. At times, I was an emotional eater–I had food for all celebrations or when I was upset. My veggie intake was low and I didn’t really eat fresh fruits either. Initially, I hated exercising. P.E. class was the worst as we had a weekly “lap derby” run where we were expected to run six laps as fast as we could. I hated it because it was physically taxing on my heavy frame and because it was embarrassing to also come in last or close to last. Although I hated running, I didn’t mind walking and I’m thankful for walking because it helped condition my body for all the current fitness routines that I do now. Don’t drink your calories! I truly believe that eliminating soda and juices enabled me to drop my first 50 lbs. I focused on water and getting my calories from satisfying meals. Carry a liter bottle with you! Try to make sure you are getting enough water in. Do exercise that you enjoy! Why suffer? There are so many activities out there so try your hand at many and see which ones you like so that you will exercise more often. Pack lunch with you and take it to work! This takes out the guess work to nutrition and saves money–a win, win. Get back on track, even when it feels like you have fallen off the wagon for so long.